If you want to be part of a great team, apply in person or send resume to bluemoongrill@gmail.com. References required. 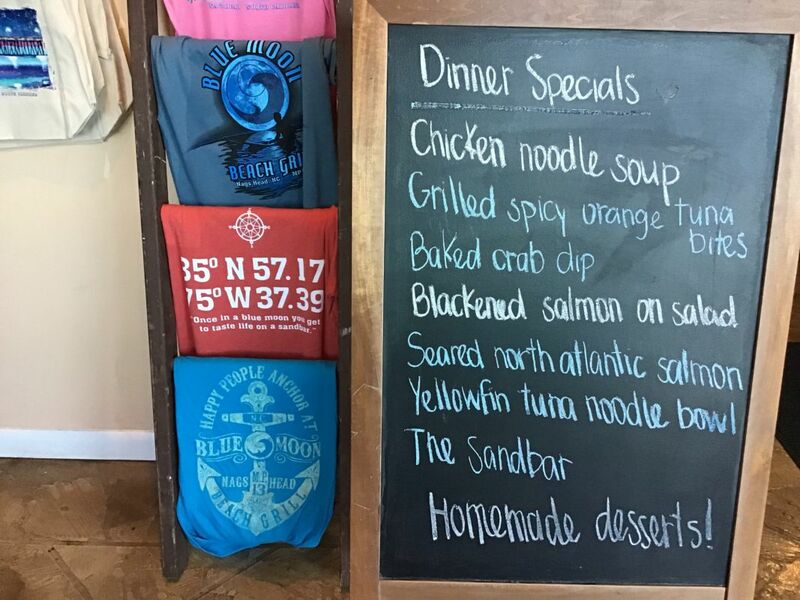 Where has your Blue Moon shirt been?